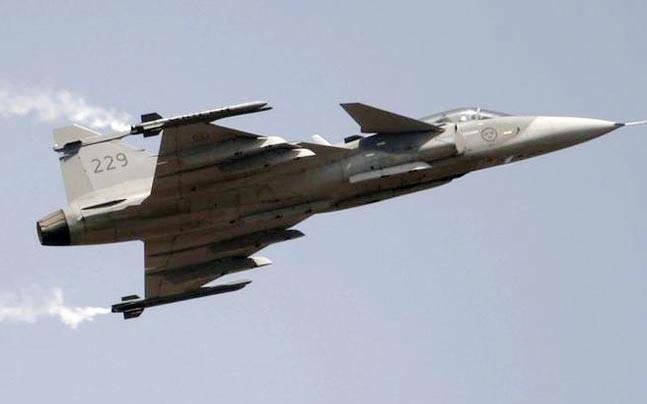 Today the defence ministry has offered to buy at least 200 fighter jets from foreign companies, but only if they are manufactured in India with a local partner, sources said. The Union Defence Ministry asked several companies if they are willing to set up a manufacturing assembly line in India, according to the report. Experts said that the potential deal which could be as many as 300 aircraft would worth between $13 billion (approx INR 86,845 Crores) to $15 billion (approx INR 1 lakh Crores) making one of the biggest military aircraft deals in the country's history.